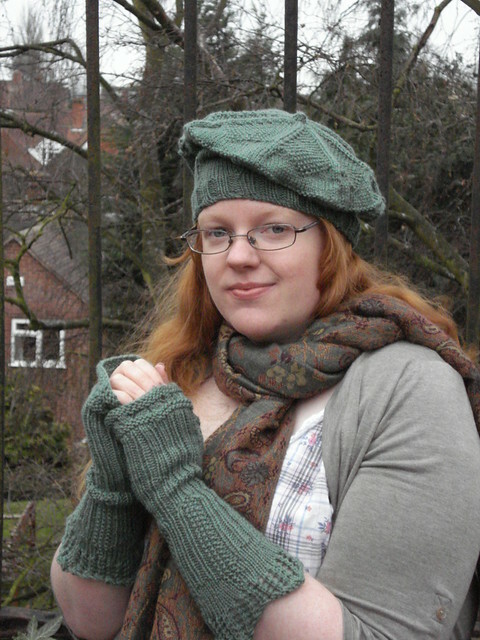 Louise at Louise Knits wanted to post a feature about me on her blog, and it's now up! Check it out here. She's also got several patterns on her blog worth checking out. You have the most beautiful work and patterns!